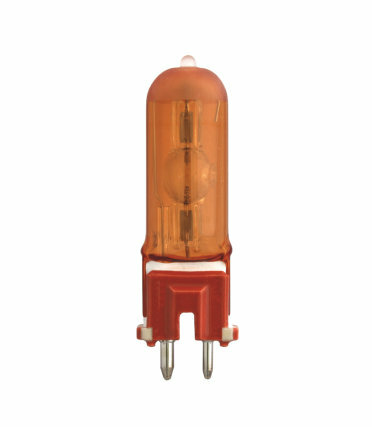 OSRAM has gained industry recognition for the invention and continuous improvement of HMI® lamps, receiving an OSCAR® in 1987 and a PRIME TIME EMMY® Engineering Award in 2007. Today, OSRAM also offers new technology improvements including HMI UVS (UV-Stop), HMI DIGITAL, HMI STUDIO and HMI EVENT. OSRAM HMI UVS technology incorporates a doped UV-stop quartz outer jacket, which reduces UV-B and UV-C emissions up to 99.9% without compromising performance. Recognizable in most cases by an orange base, lamps with UVS help to protect film crews and talent from harmful ultraviolet radiation. The UVS lamp designation will be transitioned to our new HMI DIGITAL line, which include all of the same form, fit and function along with improved operation at high frequency. All HMI DIGITAL, STUDIO and EVENT lamps have UV-Stop capability. 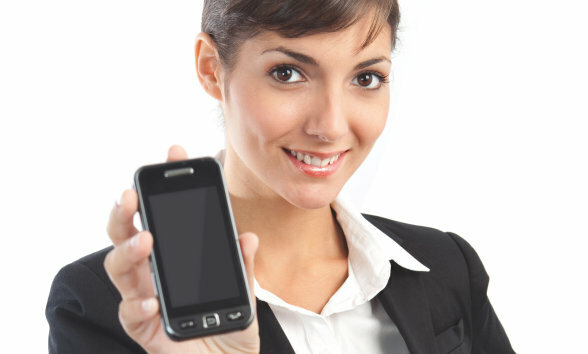 View product details for each HMI product family below. 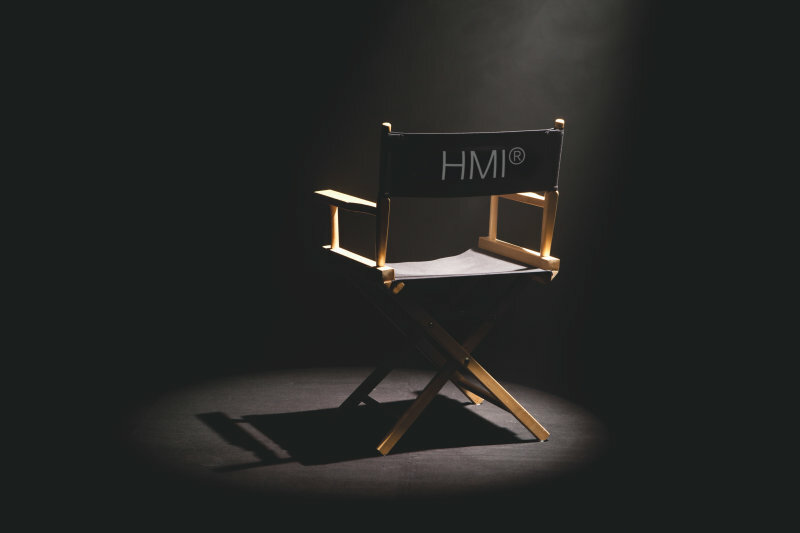 For high-speed digital film applications, HMI® DIGITAL supplies flicker-free light when used in modes of 1000Hz and higher with high-speed electronic ballasts. All lamps with the DIGITAL name offer high performance daylight color, include UVS technology and are versatile for use in both analog and digital productions. The HMI DIGITAL family of lamps are directly replacing the former UVS line of products. HMI® STUDIO delivers all the high performance qualities of HMI DIGITAL in warm-white color without the need for CTO filters or separate tungsten fixtures. Highly efficient, these lamps provide 2 times the brightness of tungsten halogen lamps of the same wattage. OSRAM HMI® EVENT single-end lamps have been designed specifically for auto shows and other large-scale events. Identifiable by their black base, these lamps have improved heat resistance for high thermal requirements and a tighter range of color temperature for consistent color and brightness. They also incorporate the UV-Stop technology. 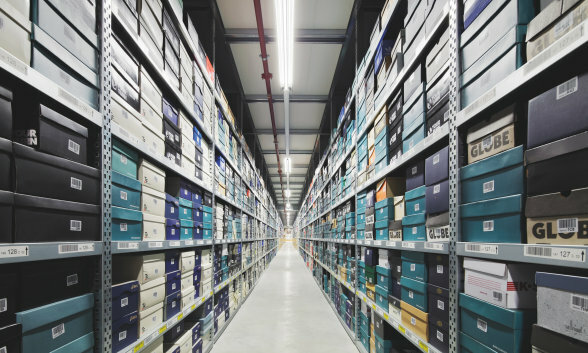 OSRAM offers a broad and versatile portfolio of HMI lamps to meet the increasing demands of the Film and TV industry. Single end HMI lamps offering daylight color with reduced flicker operation on high frequency ballasts. Single end HMI lamps offering versatility with efficient, warm white color. Traditional single end HMI lamps reliably bringing true color to the film and TV industry. 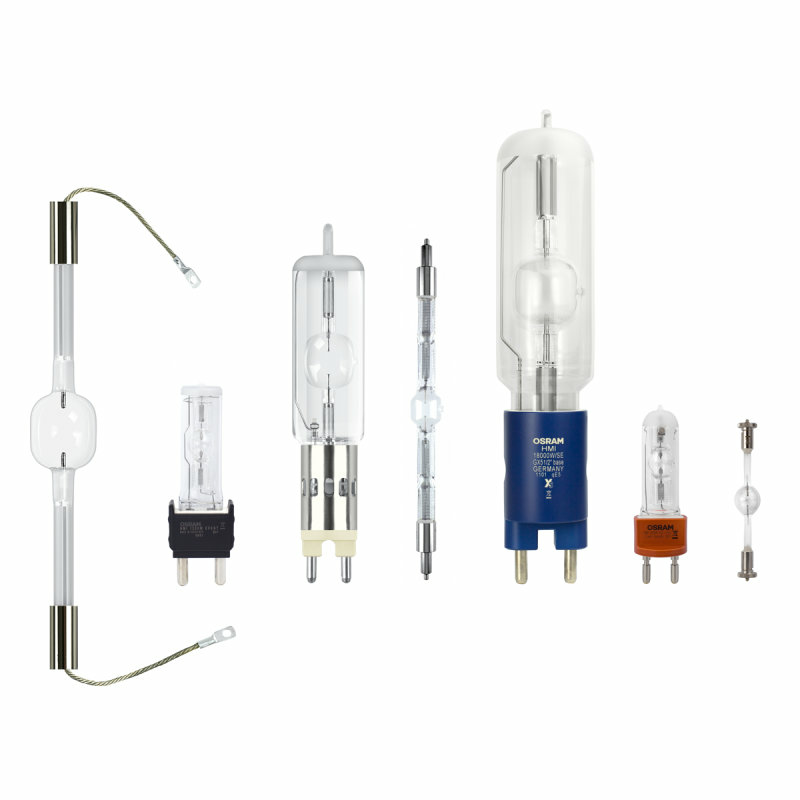 High performance double end HMI lamps with enhanced heat dissipating technology. 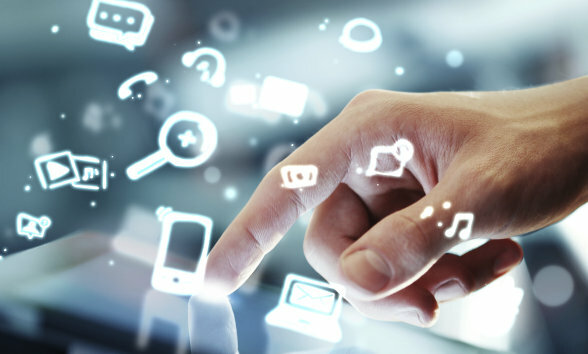 As the inventor of HMI® technology, OSRAM continues to innovate with the introduction of both HMI® DIGITAL and STUDIO lamps. 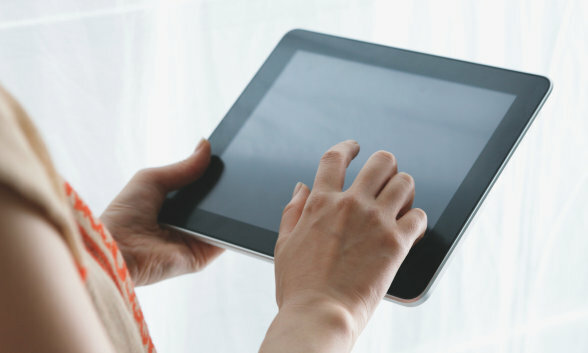 Learn more about what these new lamps have to offer! From simple ambience to a dramatic performance, light sets the mood. 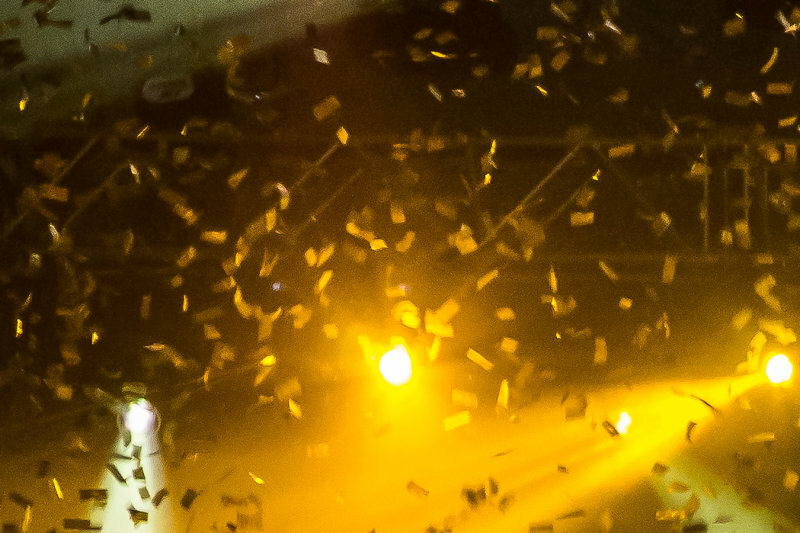 Learn more about how OSRAM meets the needs of all aspects of entertainment lighting. 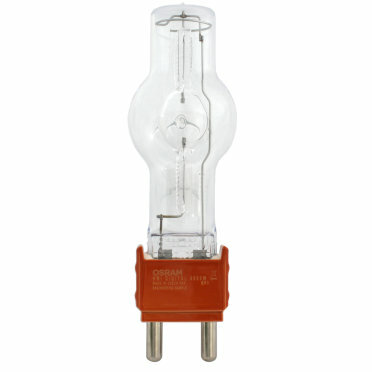 OSRAM HMI lamps are famous for their quality and performance. 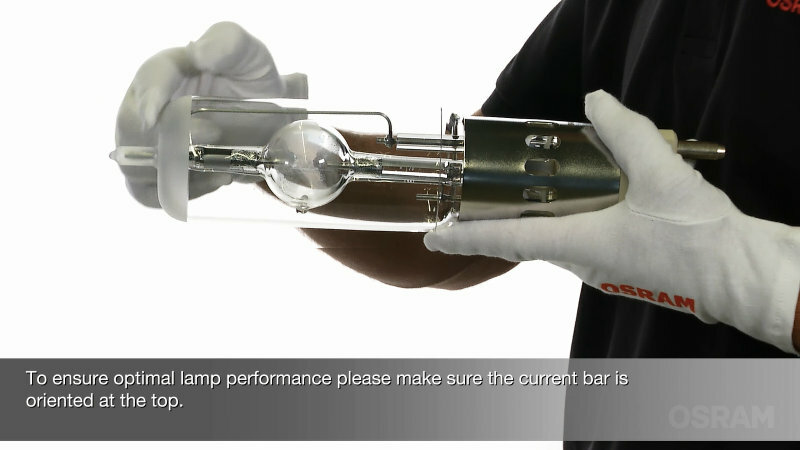 In this installation video, we will provide a step-by-step demonstration of how to change the OSRAM HMI single-ended lamp in an entertainment lighting fixture. 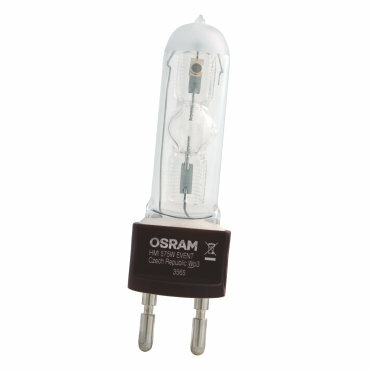 OSRAM HMI lamps are famous for their quality and performance. 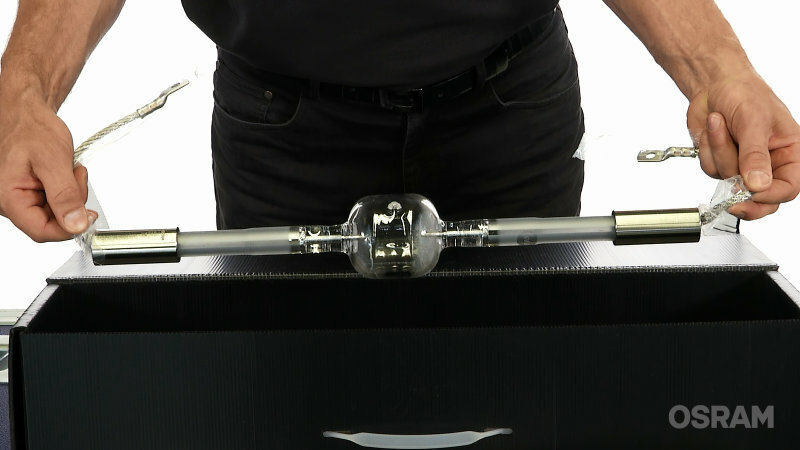 In this installation video, we will provide a step-by-step demonstration of how to change the OSRAM HMI double-ended lamp in an entertainment lighting fixture.